- Can protect your family from most costs associated with a funeral. Your expenses can be covered when you need them to be, through a pre-payment plan. Or, you can protect you and your family by pre-funding your plan. This ensures your expenses will be covered when you need them to be. When you choose to pre-fund your final arrangements, your money is put in a state-approved trust account until required. Why Pre-Plan with Bibb-Veach Funeral Home's LLC.? Request a personal appointment with a Bibb-Veach Funeral Home's LLC pre-planning advisor. Please contact us by clicking on the link below. 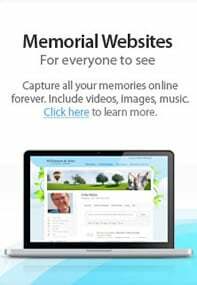 Record your personal information to be kept on file at Bibb-Veach Funeral Home's LLC.. For assistance in completing this online planning process, please contact us by calling (573) 324-2211.